A refreshing salad that’s laden with vitamin E and arginine, which boosts sperm count and motility plus counteracts the effect of free-radicals in the body and reduces the defects in sperm DNA. A great, quick and easy recipe to promote male fertility. Peel and devein the prawns, leaving tails intact. Divide the avocado, prawns and cucumber among serving bowls. Combine the lime juice, sugar and fish sauce in a small bowl. Whisk together until the sugar dissolves. 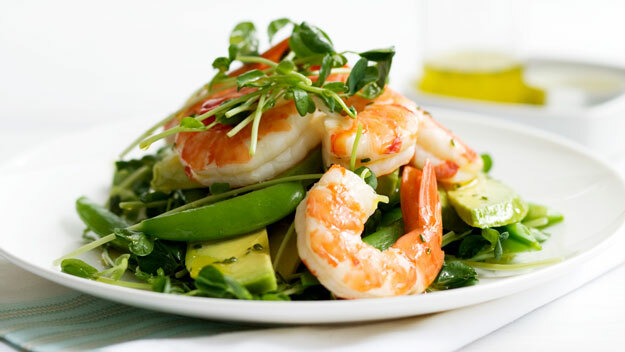 The post Male Fertility Recipe: Avocado and Prawn Salad appeared first on Snowballs Underwear.